I think I’ve gotten a bit spoiled writing m/m romance. I’ve gotten used to the greater freedom, the way readers are more open to different characterization. 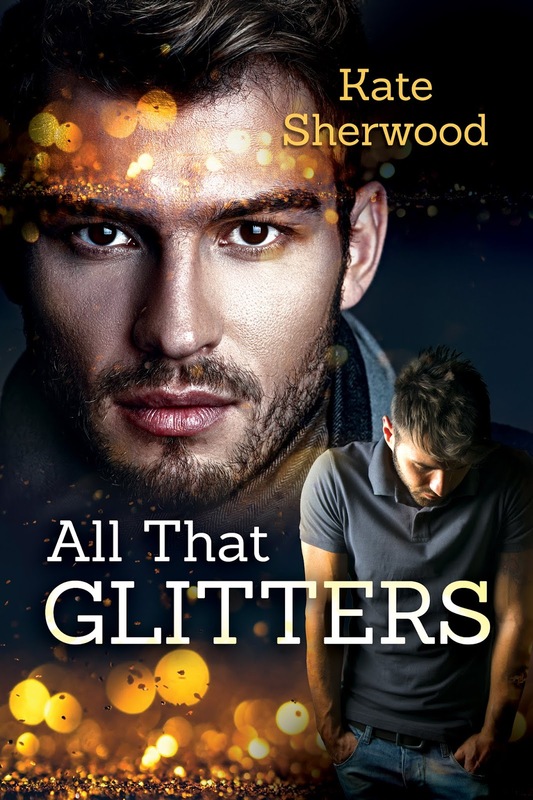 I’ve written drug-addicted prostitutes, asexual street kids and neurotic drama queens as romantic heroes in m/m – think I could get away with that in m/f? Probably not! But I think I got a little cocky. (Cocky! Wow, what a useful word) I forgot that while m/m is more open than m/f, there are still some rules, and a few years ago I broke one of them in Chasing the Dragon. One of my characters cheated on the other. It made sense to me, in terms of the character (drug-addicted prostitutes aren’t known for their good judgment or their sexual reserve) and the plot (the characters got together way too fast, and I needed to show that their infatuation hadn’t solved all their problems). It was a good writing decision, in non-genre terms. But I heard from quite a few romance readers who were really disappointed. Disgusted, even. I also like pushing boundaries. So after the last outing, the idea of cheating stayed with me. Is it ever acceptable for a romance novel to include cheating between the romantic leads? Maybe if it was really long ago? And they broke up over it, for sure. And the one who was cheated on is still mad about it, but they were just kids at the time and the other character is so, so sorry… can it work for readers? I sure hope so, because that’s the idea behind my new novel from Dreamspinner, All That Glitters. I’ve written a character who killed the other hero’s brother and I managed to get those two together without significant reader complaints (Mark of Cain). Surely I can help them work through some ancient history, no matter how painful it was? I gave it a try. I hope it works for you guys! Since her first book was published in 2010, she’s kept herself busy with novels, novellas, and short stories in almost all the sub-genres of m/m romance. Contemporary, suspense, scifi or fantasy–the settings are just the backdrop for her characters to answer the important questions. How much can they share, and what do they need to keep? Can they bring themselves to trust someone, after being disappointed so many times? Are they brave enough to take a chance on love? You've definitely caught my attention! I need to read this book!